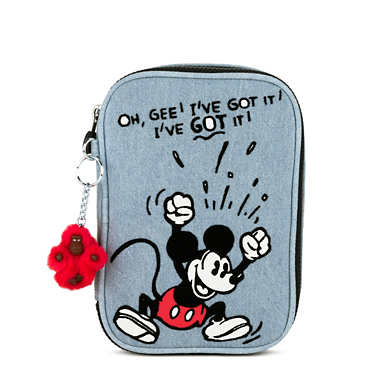 Mickey’s 90th celebration continues as Kipling launches a new limited-edition collection. 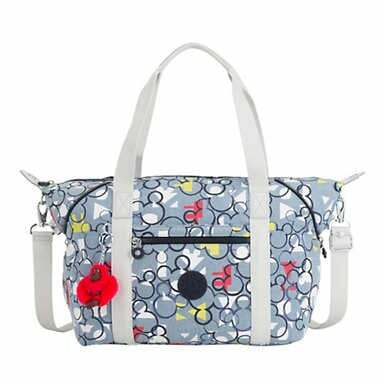 Fans can shop the latest offerings on today. 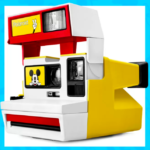 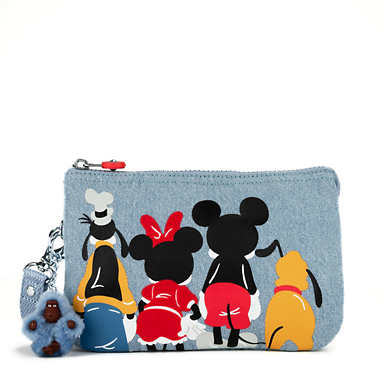 Eight items from this capsule collection are also now available shopDisney. 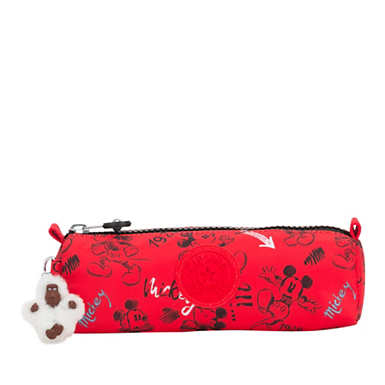 And for a limited time, shoppers can take an additional 25% off of Kipling purchases. 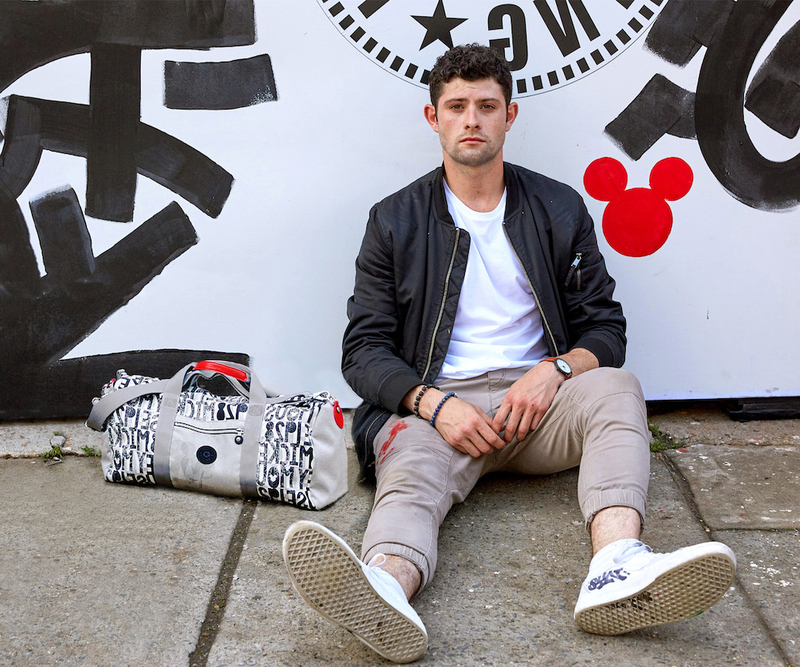 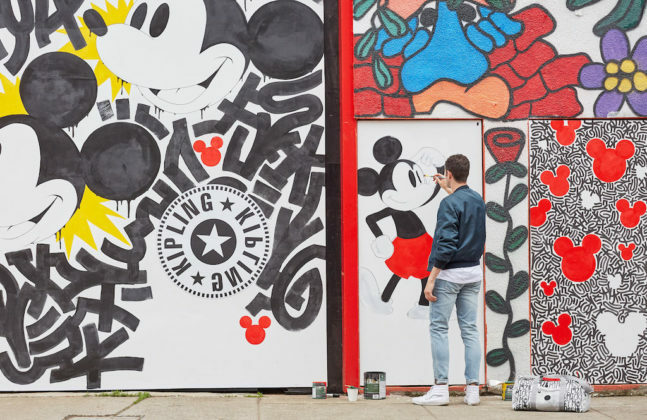 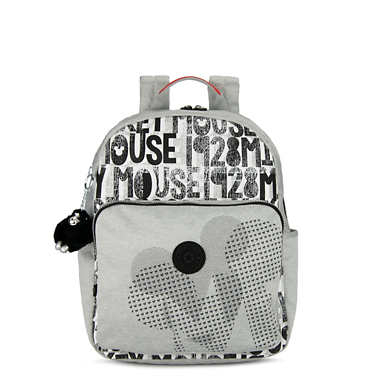 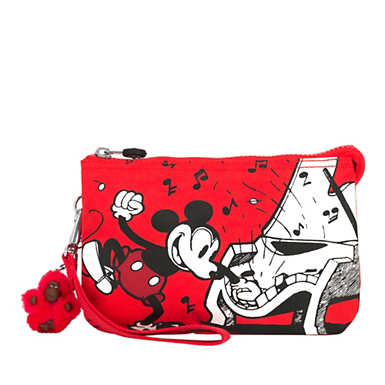 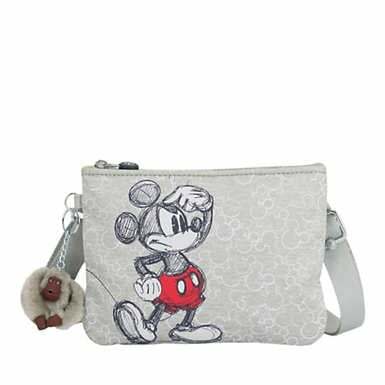 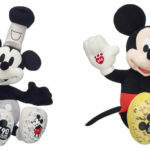 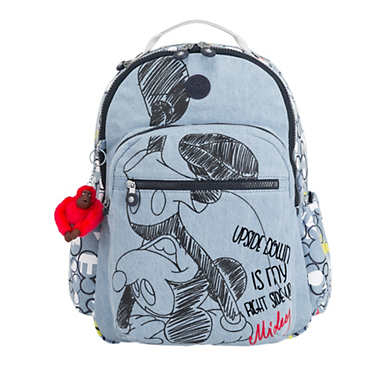 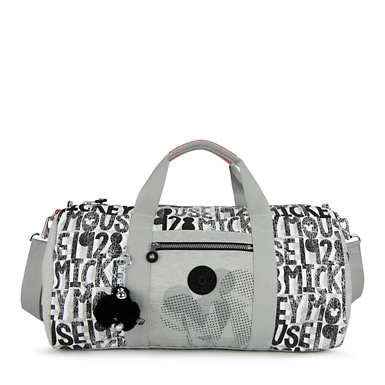 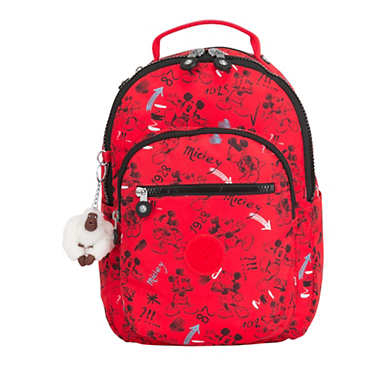 Kipling has launched a limited-edition Mickey Mouse collection, today. In celebration of Mickey Mouse’s 90th Anniversary, the limited-edition collection honors the beloved character with colorful looks, just in time for spring. 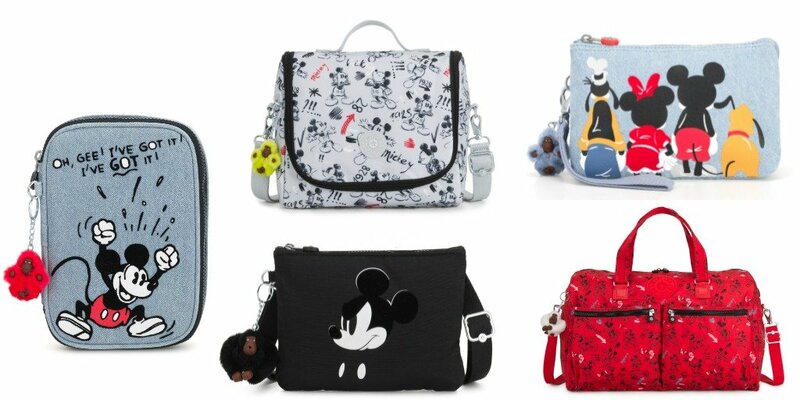 The very special capsule collection evokes a sense of nostalgia for fans, and is a true reflection of Disney’s long standing success and achievement over the past 90 years. 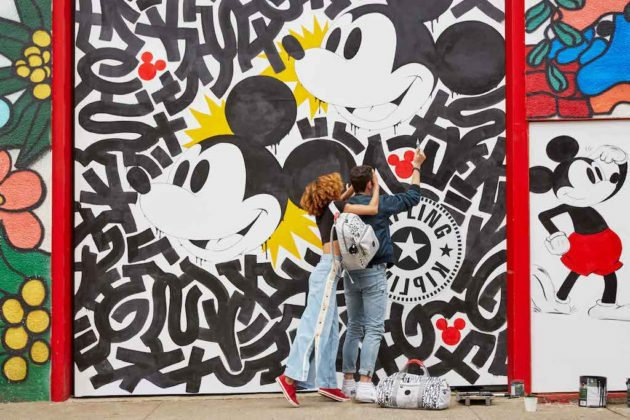 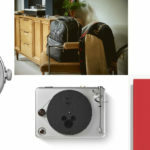 The designs rely on a color palette consisting of red, white, denim, and black as a nod to Walt Disney’s cartoon of the once-exploratory character. 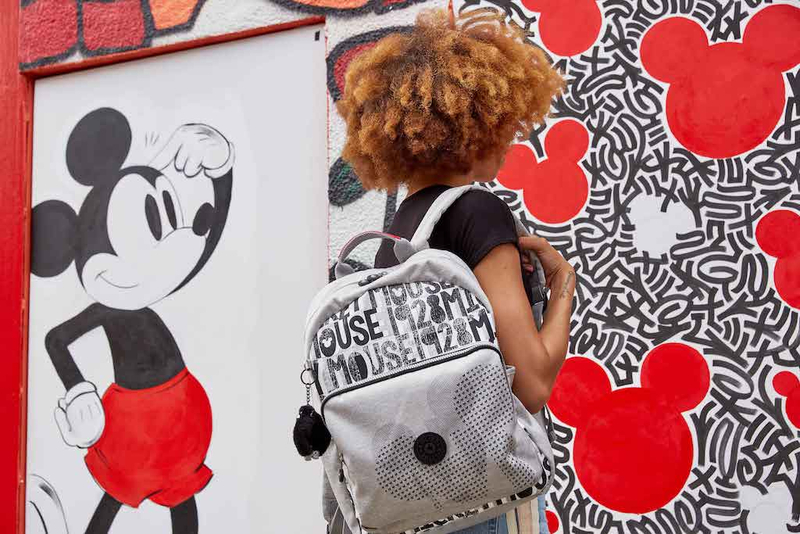 Like Mickey Mouse, the capsule collection is timeless and has a cool and laid back sentiment represented throughout each piece. 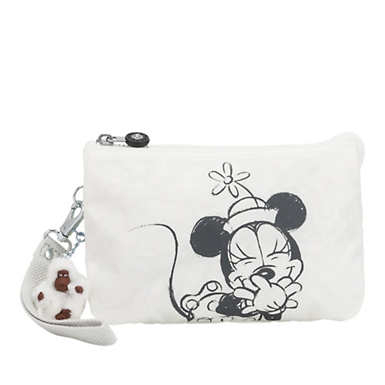 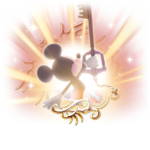 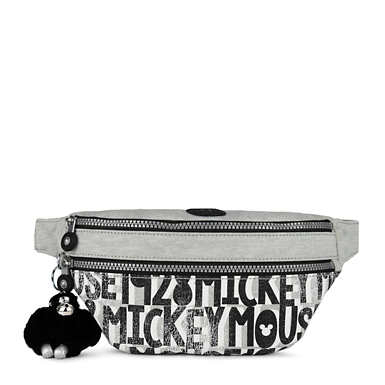 The assortment will be shoppable on Kipling-USA.com, in over 35 Kipling stores and department stores where Kipling is sold and on shopDisney. 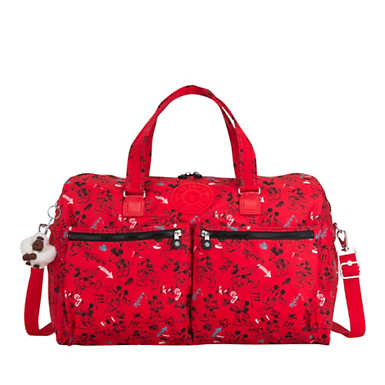 Prices for the capsule collection range from $39 to $169.